We have put on our black ties and of course, our tails. We are planning on being spoiled rotten all day. Pretty much like every day with an extra treat and belly rub! 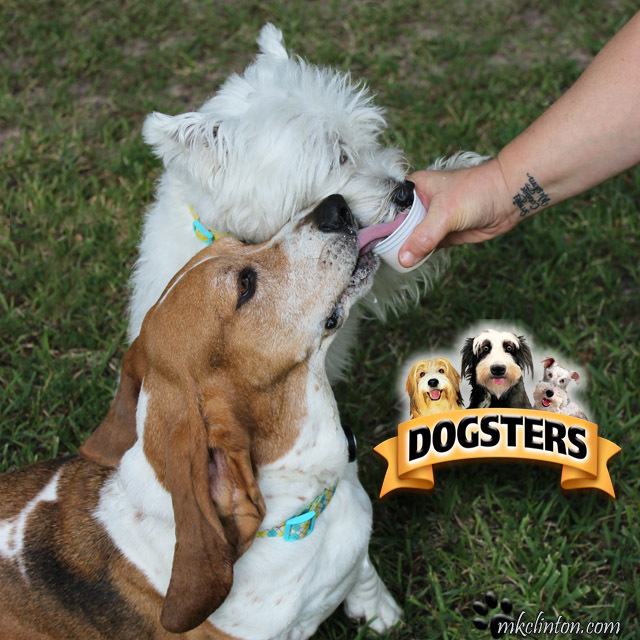 Don’t forget to enter for your chance to win 2 boxes of Dogster’s for your dog. Visit our Contest Tab. Best lookin' pups we have seen! Happy National Dog Day! We agree, very dapper!! Happy National Dog Day!!! You do look very handsome all gussied up! Butts I bets you get spoilt rotten everyday...which is just how it should be!!!!! 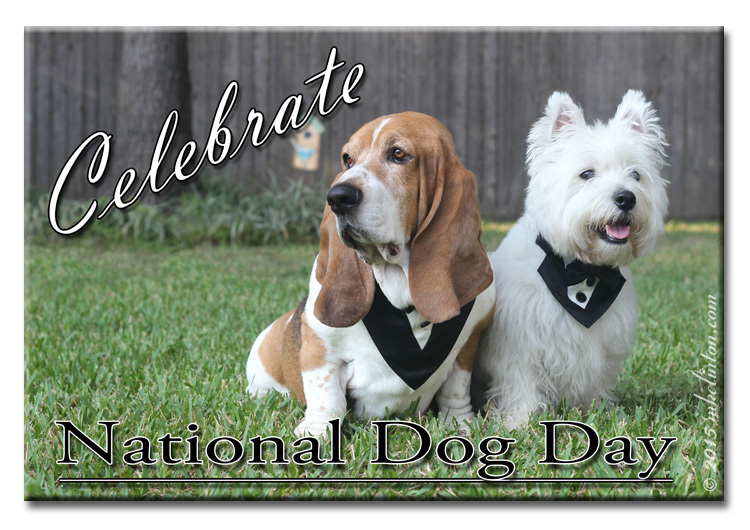 Happy National Dog Day to everyone in the Bayou! Happy National Dog DAY!!! You're right that's a black tie event.... or shall I better wear an evening gown? HAPPY NATIONAL DOG DAY Bentley and Pierre! You two look amazingly dapper in your black tie & tails! We hope our Mama spoils us as much as your Mama will be spoiling you today! We are planning on spending it in the same way!! Nothing like dressing up and getting spoiled!! Wish I could see the tails :) You boys are looking all spiffed and handsome! It's a gorgeous sunny day here, so some outdoor time is in order! We are having a great restful day. Looking good! We thought every day was our day BOL! Looking debonair, Bentley and Pierre! Happy National Dog Day! We're doing something special..........Treats! oh wait, we do that every day. Belly rubs! Oh, Mom always rubs our bellies. Fun outside! Oh wait, that's our regular routine. Oh well, guess it's pretty much like every day. We're pretty spoiled! You two look very dashing all dressed up! 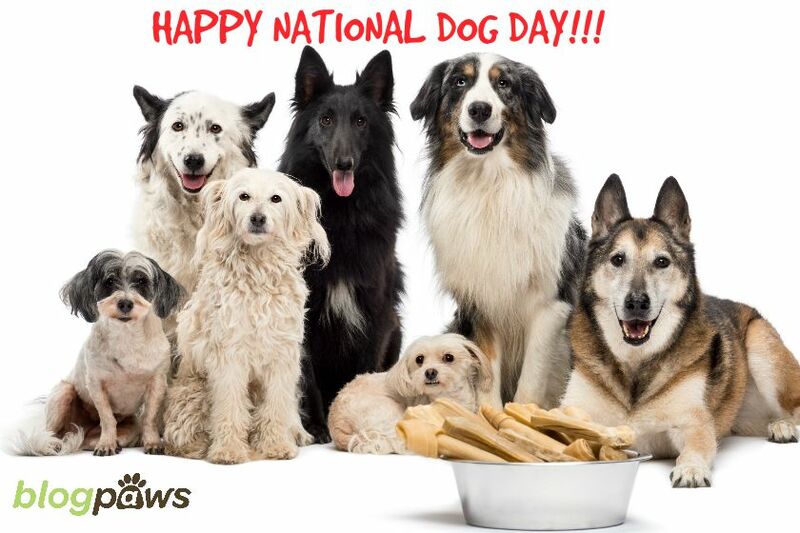 Happy National Dog Day! So handsome! Happy National Dog Day! We celebrate National Dog Day every day at our house. Looking pretty spiffy pals! Of course, everyday is dog day here at Chez Prudence! It is a good holiday for dressing up unless you are like me and prefer to be naked. Fancy! Happy National Dog Day! Beautiful pic! Very spiffy! Happy National Dog Day! Looking great! Somehow I missed this post today in the shuffle! Whoops! Haha. doods, you look totally spiffed OUT! Didja score loads of treats?